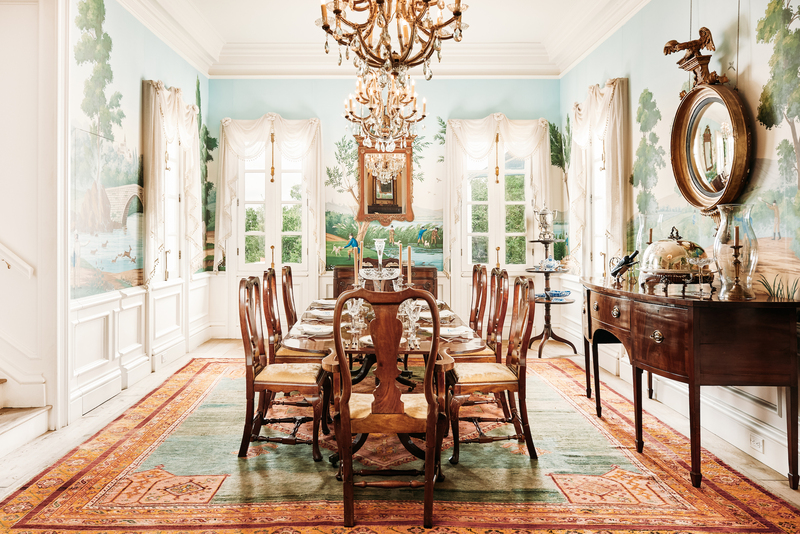 Today’s home in San Antonio, Texas has the look of a European chateau. 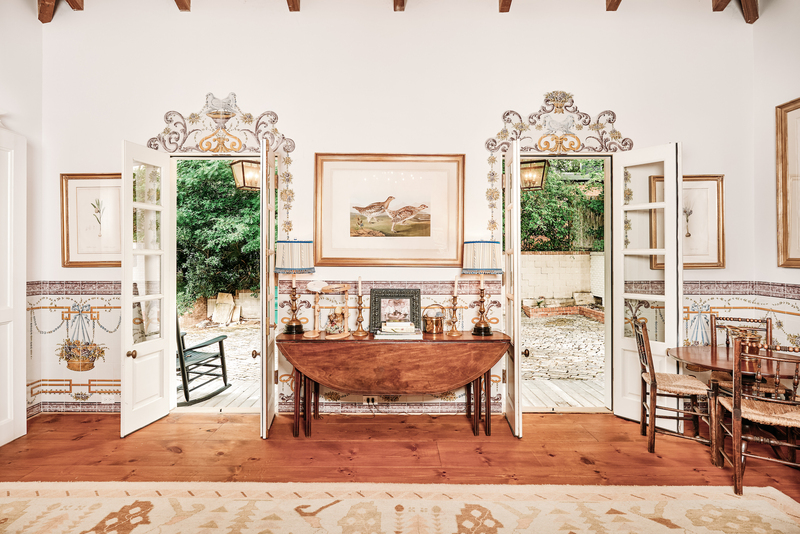 Drawing on influences ranging from New Orleans to ancient France, this remarkable estate is concealed by a tree-lined street. The home’s beautiful spaces highlight unparalleled craftsmanship and materials, as well as exquisite taste. Lending itself to both formal and casual entertainment, the floor plan is a scene for immeasurable memories with each area of the home reflecting meticulous attention to detail including a hand-painted mural in the dining room. 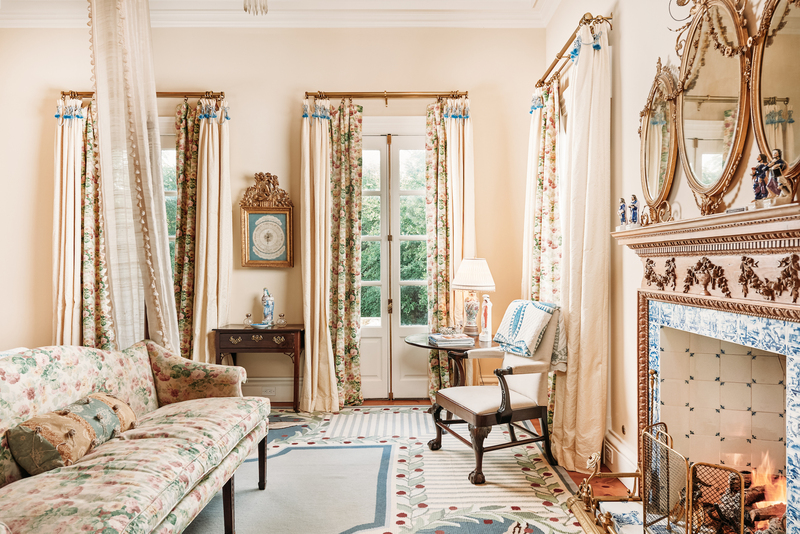 Other details include a backsplash made from remnants of a Portuguese castle in the kitchen and gorgeous Delft tile accents imported from Belgium in the living room are a testament to past eras. Outstandingly efficient, the kitchen is outfitted with every modern convenience, including a professional-grade gas range, a casual dining space and a nearby scullery. A private study extends a quiet space to work from home, while multiple flex-use rooms offer areas to relish in hobbies and activities. The master suite is an everyday oasis with a dreamy color palette contributing to a relaxed ambiance. Large closets offer ample wardrobe storage in the master bath with dual vanities, soaking tub and separate shower. Throughout the home, custom windows and doors hung by cremone bolts open to reveal gorgeous outdoor venues. 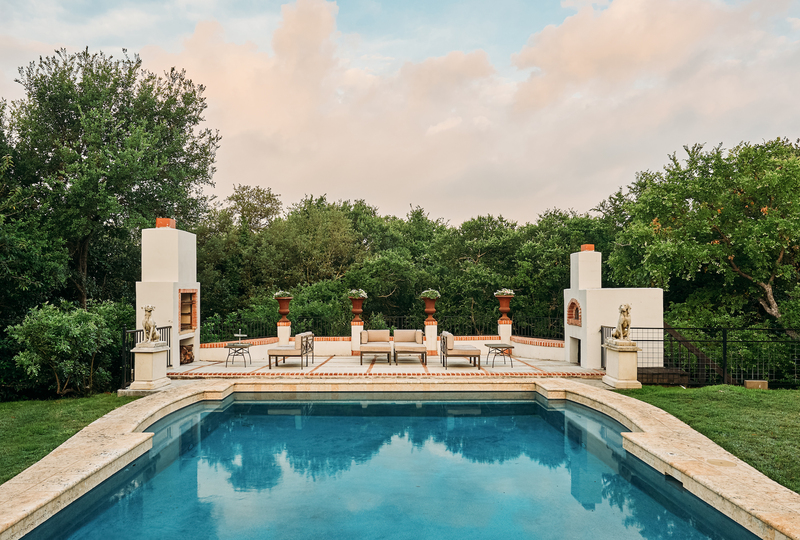 The pool area includes an outdoor kitchen and wood-fired oven. This home is listed for $3.35 million with Phyllis Browning Company and is showcased by Luxury Portfolio.